Do you have an entrepreneur cloth? 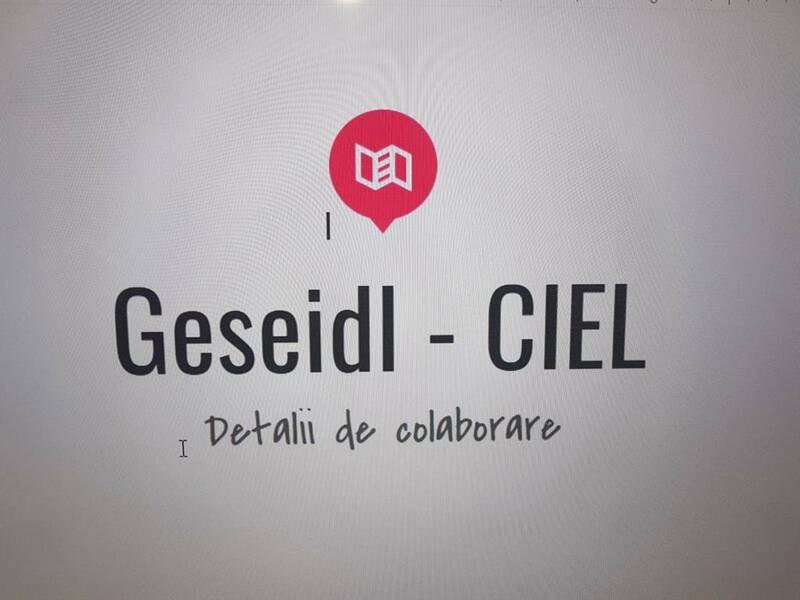 The partnership between Geseidl and Ciel is a step towards the future. 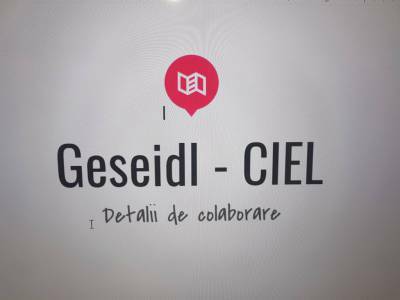 Geseidl becomes a promoter of Ciel solutions and will participate more effectively in the development of future interfaces, including support for the integration of Artificial Intelligence (AI) modules. Benefits? Efficiency and accelerated development.